Eliza Shaddad released her debut album, FUTURE, 26th of October 2018 on Beatnik Creative. 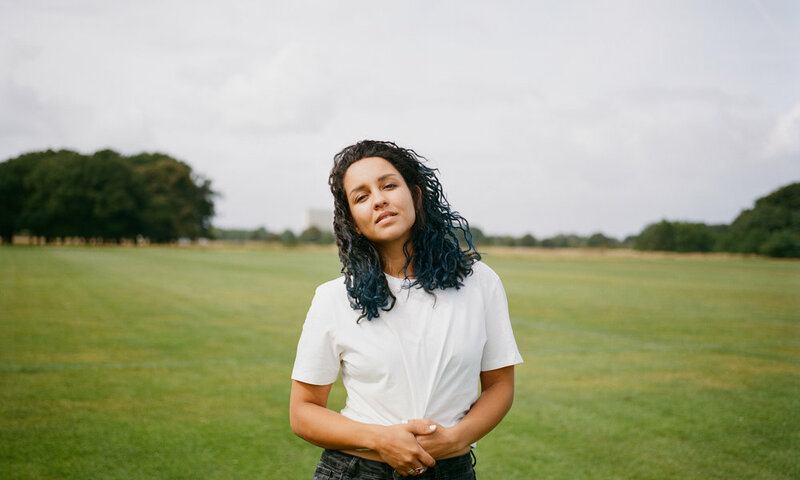 Recorded in the same studio in remote Devon where she worked on her Run & Waters EPs with Mercury-nominated longtime collaborator Chris Bond, Eliza Shaddad’s highly anticipated debut long player Future was two years in the making and is a deeply candid look into the unique songwritingmind of its creator. “It was slow and painful going,” says Eliza, “but we got there, and these ten songs detail everything I was experiencing at the time - the escape, joy, sadness, guilt, nostalgia, and then the doubt.” It’s a private and personal work, as singles ‘This Is My Cue’ and ‘My Body’ attest to. The former is a subtle and penetrating look at the ambivalence in our relationships after the passion cools off, where the latter deals with Eliza’s need for solitude despite the betrayals of her own body. Each song is based around a highly-fleshed out psychological idea, making Future a sonic journal that fishes into the vast pools of her past and present to reveal a songwriting voice that’s unflinchingly honest, and fundamentally human in its everyday relatability. Equally at home in dusty libraries perusing Scottish murder ballads and Arabic scales Eliza Shaddad’s singular artistry is the product of an incredibly diverse and borderless upbringing. Born to Sudanese and Scottish parents and raised across seven countries, she is the descendent of a long line of progressive artists and academics dating back to the 1800s. She holds an MPhil in Philosophy, speaks four languages and is a graduate in Jazz from the Guildhall School. Singling out a defining moment in her development as a songwriter, Eliza fondly remembers the summer she spent avoiding her masters, living in a caravan with three friends, journeying to the heart of traditional British folk music around the country. She is a complex character, impossible to pigeon-hole as she constantly redefines herself. Future is a sound honed by a woman who has striven to reassert herself through multiple national identities, academic fields, and musical cultures. But Eliza confesses she is not the first woman in her family to have had such an experience. Coming from a family of matriarchal over-achievers, she is simply the daughter who has picked music as her path through life, and she’s rapidly reaping the rewards, gaining widespread critical acclaim and radio support for her releases thus far. Key to the respect the industry shows for Eliza’s work is the fact that she manages to be both a serious grafter and a true fighter for that which she believes in. Future is a body of work she has fought tooth and nail to complete over the last two years to the highest quality, and for the past six years Shaddad has run events as part of female arts collective Girls Girls Girls which she co-founded with fellow musician Samantha Lindo, and which works to empower women within the arts through special cross-disciplinary events across the UK, and to raise awareness and funding for the anti-Female genital mutilation charity ‘Orchid Project’. Eliza’s extraordinary fanfare couldn’t go to an artist more deserving. Through the very extremes of her complex identity Eliza personifies progress and represents everything that we’re coming to celebrate about borderless identity. On debut LP Future she is asserting her true, richly diverse self-hood, and by the sounds of it she’s doing it with startling, but wholly expected self-confidence. 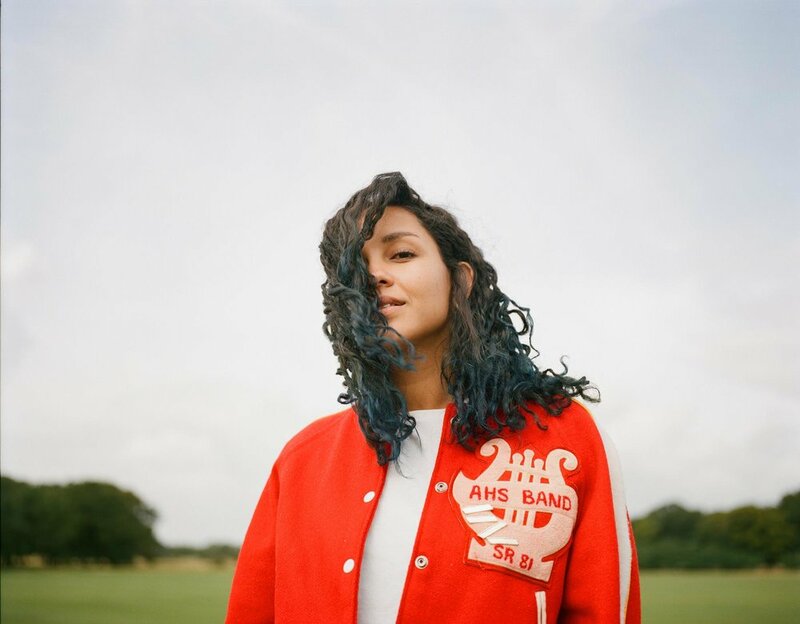 Eliza Shaddad has also released three EP’s prior to her album..